A country that is older than decades started to make films still in 1907-1914. Since that time Armenian cinematography started to develop producing movies that will last forever. The first cinemas opened in Yerevan, Vanadzor(Lori Region), Gavar (Gegharkunik Region) and Stepanavan(Nagorno Karabakh) in 1924. 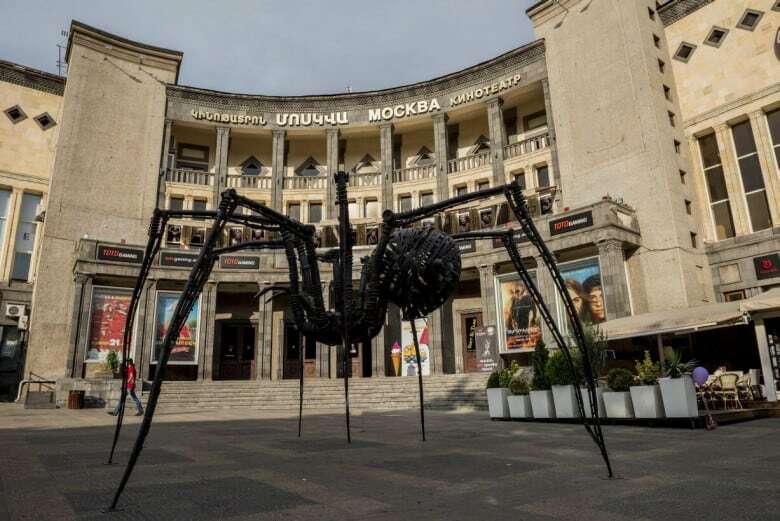 The biggest International film festival takes place in Yerevan since 2004. 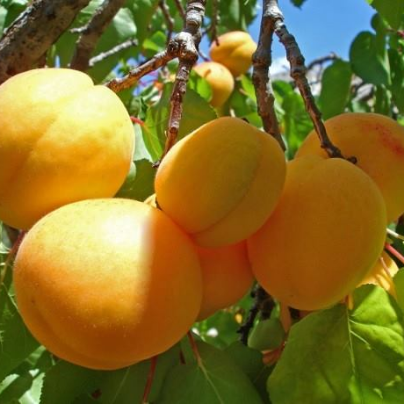 The festival is “Voske Tsiran” which means “Golden Apricot”. It was founded by the foundation of “Golden Apricot", the association of Armenian cinematographers and film journalists. Every year in July the foundation presents nearly 120-150 movies. 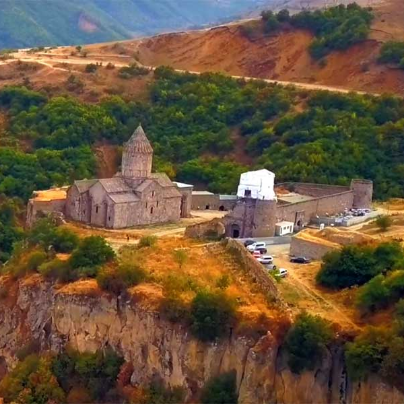 Recently the festival became one of the most important events of Armenia. The opening ceremony starts only after the blessing of apricots. 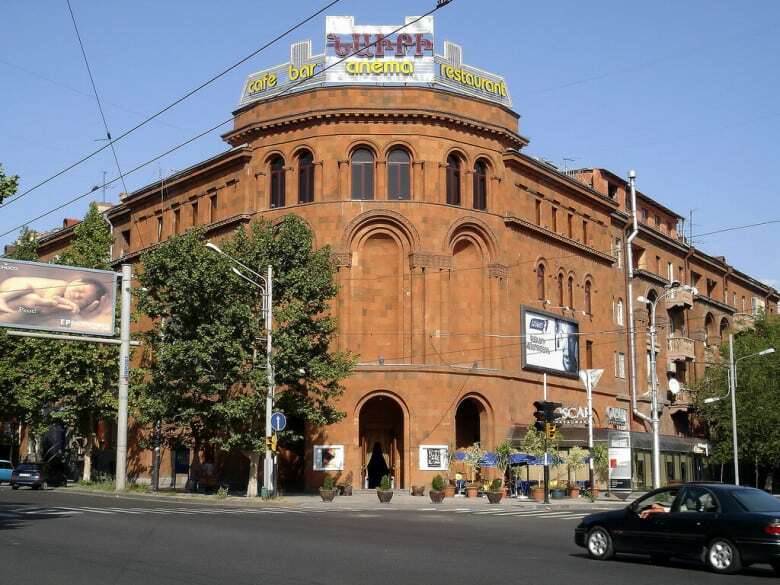 Probably the most famous cinema in Yerevan is the “Moscow Cinema” and one of the oldest among others. It was opened on December 12, 1936. Being situated right in the heart of Armenia, this building already 81 years decorates the Pink city and still remains fresh and attractive. The architects of the theatre were Tiran Yerkanyan and Gevorg Kochar. The facade of it was decorated with the themes of bas-reliefs of famous Armenian Soviet movies. At the present place of the cinema was Saint Poghos Petros Church. Hamo Beknazaryan, the prominent Armenian film director, took part in the community work days. The first movie that was presented at the opening ceremony was the first Armenian movie with sound “Pepo”. Moscow Cinema has four halls; the biggest one is “Red Hall” with 491 seats, the smallest “Blue Hall” with 352 seats, Vip with 35seats and small “Red Hall”. All the halls are equipped with all modern equipment. 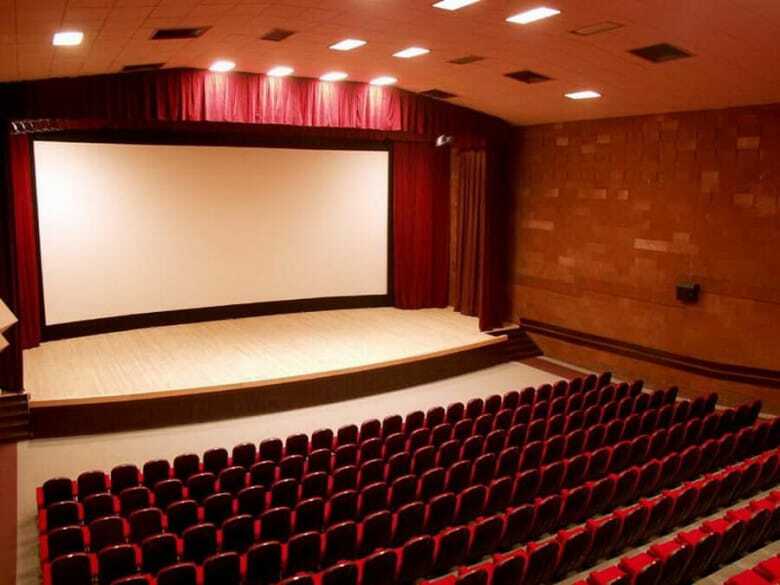 Besides the movie, different events take place in the cinema. Among those events are “British Film festival” organized by British Council of Armenia. In the frameworks of the festival are presented the best movies in the contemporary British cinematography. 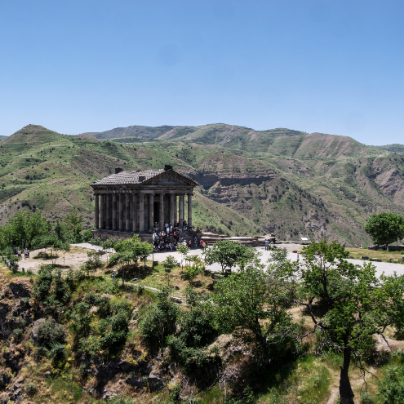 Both inside and outside of the building are considered to be one of the cultural centers of Armenia. Having small area this place has a lot of interesting monuments, chess figures, fountains and often here becomes an area for different concerts. The oldest Cinema of Yerevan City is “Nairi”. From 1920-1950 the theatre was located in Amiryan street, but after the 50s the cinema moved to the crossroads of Mashtots Ave and Isahakyan Str. Once it has open and closed halls where was presented the first Armenian movie “Zare”. 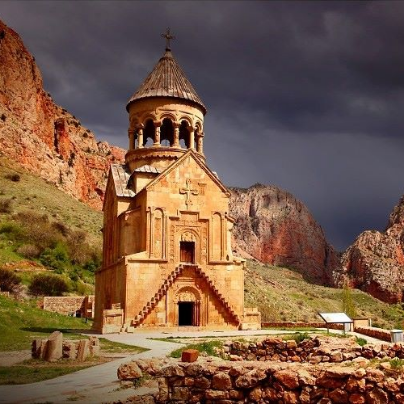 The building of Nairi was designed by Aleksandr Tamanyan, his work continued his son G.Tamanyan and was built by Red Tufa stone. The facade has three beautiful domed entrances. The cinema has three halls: the biggest one with 231 seats, the smallest with 42 seats and VIP hall with 12 seats. In 2005 Cinema Star Company was founded in Russia and became the leading theatre for movie presentations. Nowadays it has branches in different cities of Russia and in Armenia. 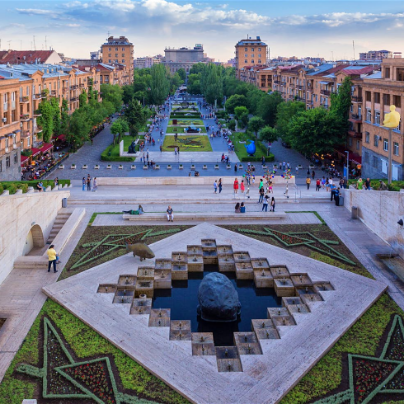 In 2013 the branch of Armenia was founded in Yerevan, Dalma Garden Mall. 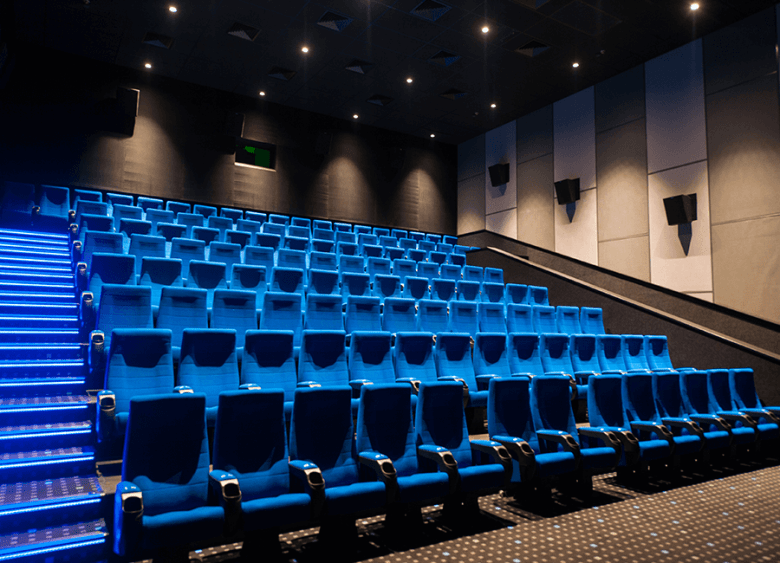 The cinema three has 6 halls which are provided with modern equipment and is the one and only Cinemas in Yerevan which has “DOLBY ATMOS”. “Dolby Digital Surround EX” with 360 degrees sound power, the equipment of projectors “Christie” and 3D equipment of world famous “Volfoni” Company. Besides cinema, it includes Play Lab for kids, Bowling Center, and Café restaurant. Here are also presented movies in English. 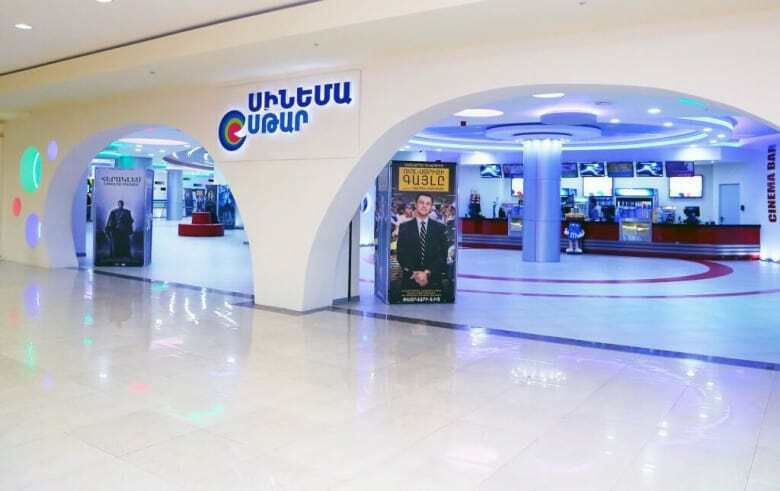 The other cinema theatre in Yerevan is “Kinopark” which is located in Archakunyats Str. in Yerevan Mall complex. The opening ceremony was on December 5, 2015. The theatre has 5 halls, the first one has 109 seats, the second 119 and the premium hall has 30 seats. 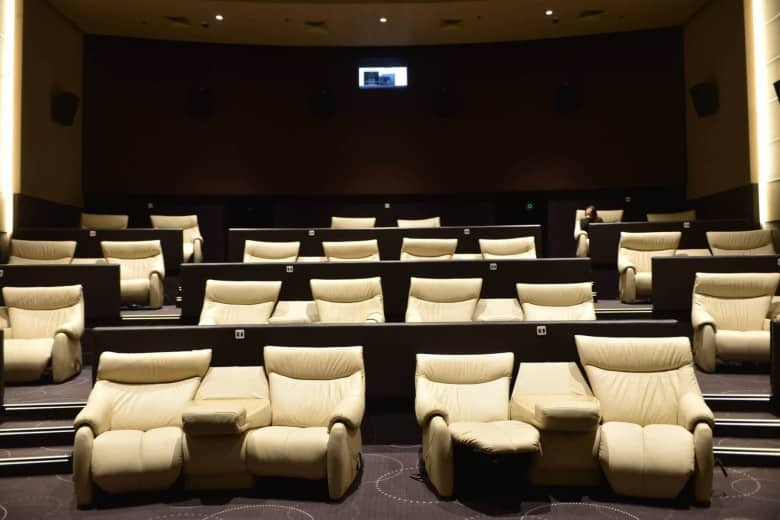 The halls are provided with modern equipment and have 3D technology, 4K Ultra HD projectors, DOLBY ATMOS sound. In Kinopark are also presented moves in English. In our father city of Gyumri also works a movie theatre which presents a lot of movies. It is situated in the heart of the city in Gayi str. Hoktember theatre was opened in 1926. The building has Russian classic style, the architect of which was Gh. Sargsyan. 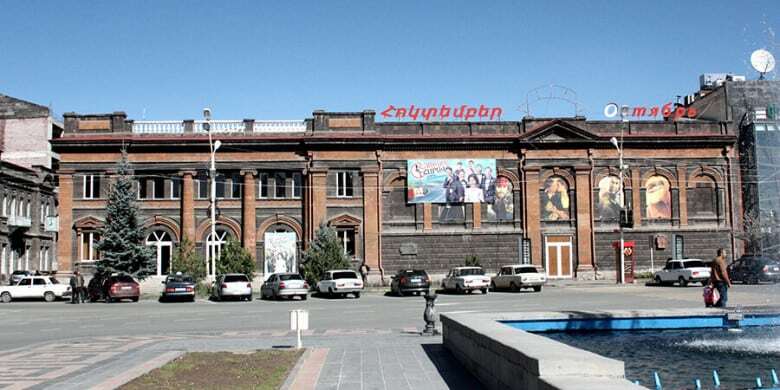 Nowadays is the only and the main theatre in Gyumri.